HakJak Productions is an independent developer based out of Boise, Idaho. In 2015, Jedediah “HakJak” Steen began his solo venture part-time while finishing college. 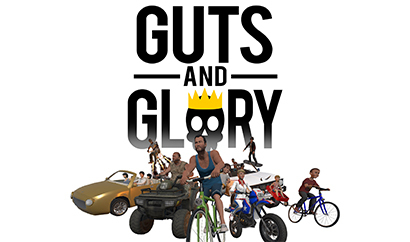 His first project, Guts and Glory, has gone from a viral YouTube sensation to a successful Kickstarter campaign to becoming available on various platforms and consoles.